VALENTINE'S DAY IS ALMOST HERE! 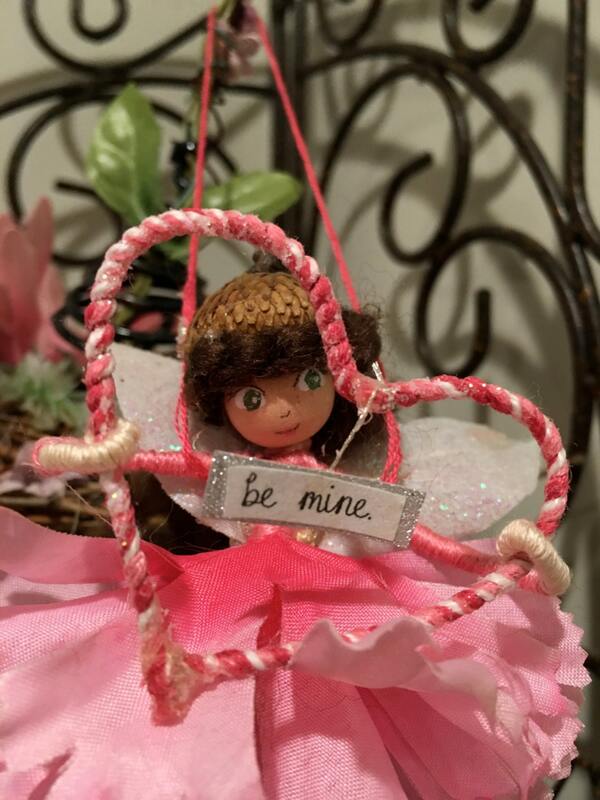 Did you know fairy's adore proclaiming love, or friendship or appreciation...why not send one to your Valentine!? Your Grandma, daughter, best friend, spouse... they'd all delight in this tiny proclamation of love. 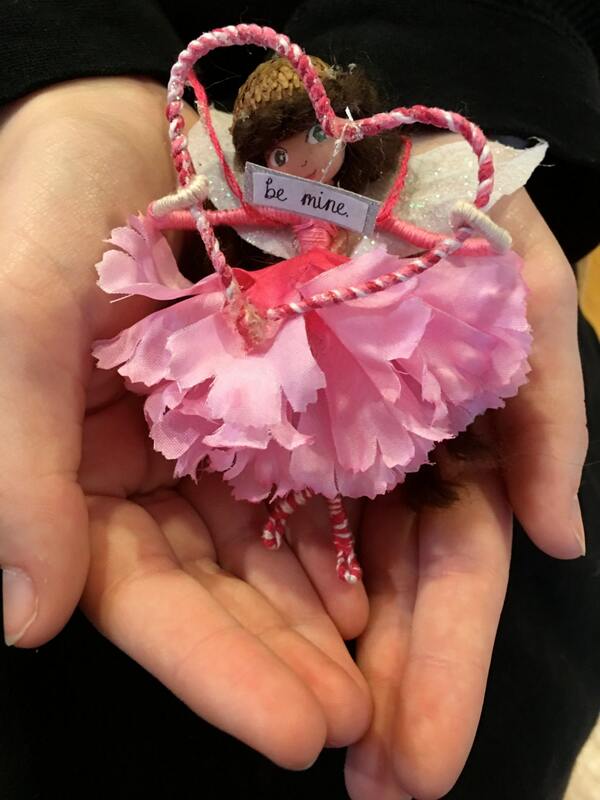 This tiny, handmade fairy stands about 4 inches tall and holds a wrapped wire heart through which she peers at her new Valentine. Customize the skin, hair and eye color or click "artist's choice" for a surprise fairy made just for you! 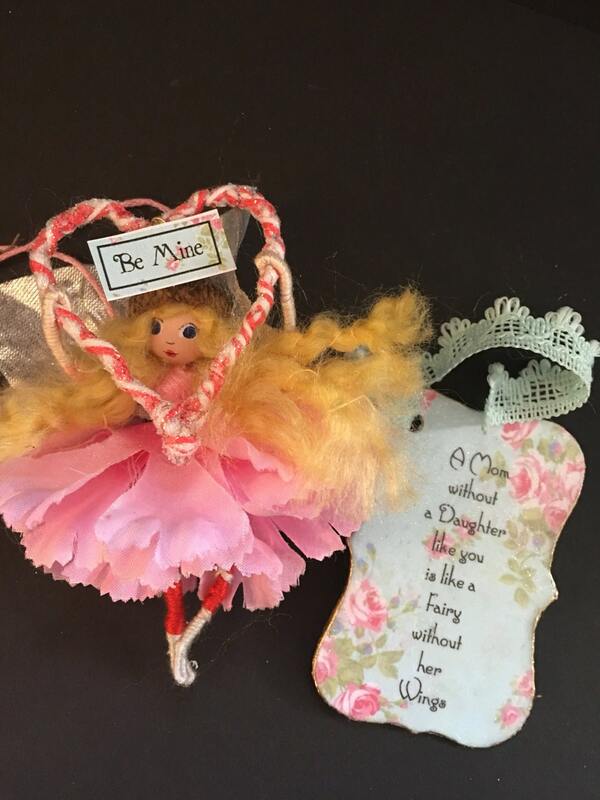 Include a tiny fairy envelope and card with your own custom message! (See Fairy Card Listing). PLEASE ORDER BY FEBRUARY 5TH TO RECEIVE ON OR BEFORE VALENTINES DAY! I’m so happy I stumbled upon these fairies. They are adorable!